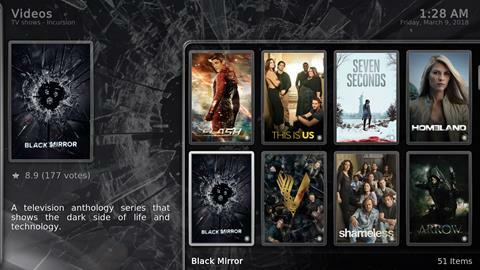 The Fire TV Stick has almost every movie and TV show ever made available. 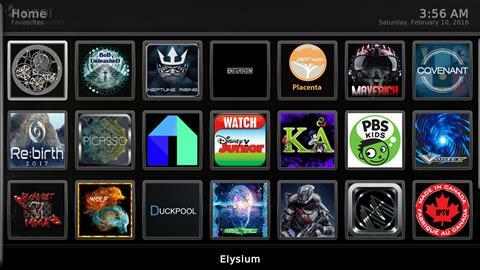 Popular add-ons enabled such as Covenant, Elysium, Neptune Rising, Marverick TV, Icursion, Pyramid, Placenta, Bennu, 1Channel, Specto, Bob Unleashed, Velocity, DuckPool, Phoenix (Live TV), SportsDevil (Live Sports & PPV), Icefilms, Navi-X, Pro Sport, Castaway, YouTube, Adult Content (VideoDevil, Tube8, LubeTube, EmpFlix, Fantasi.cc, YouJizz, Ultimate Whitecream) and much more. There are literally hundreds more that are available and we will leave it up to buyer to add as they please using the Addon Installer, which is also pre-loaded on the box. 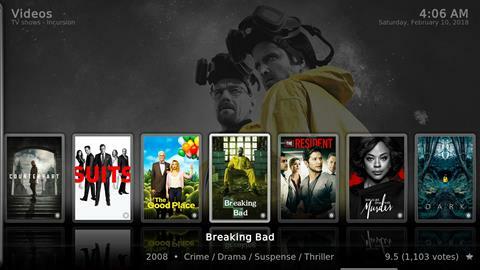 Device features a quad core processor which allows for fast and smooth content streaming and playback. A: No, you don't need any computer. As long as you have internet at home wireless you are good to go. Q: Can I remove adult add-ons? A: Yes, you can remove any add-ons by a few clicks using remote controller. So far I have enjoyed everything about this item. It has everything in one easy to find location. I haven't found the PPV section but that is because I haven't looked for it either. I watch Game of Thrones and Walking Dead all my local tv shows and HBO original shows I care to watch, I have watched a ton of movies including movies still in theatres...most are in great HD quality some in SD quality. I recommend this to people all the time. I have since cancelled my cable bill, which for someone on SS Disability that frees up a lot of my income. Love this product! Wish wasn't in a contract for cable no need for it when you have a fire stick. Only negative I have about it is the fast forward does not seem to work very well, but other then that we love it. If these keep working good they will put cable/satellite companies out of business. 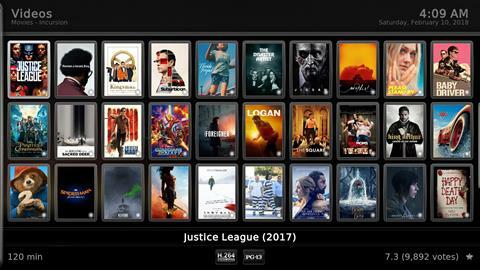 Can watch the newest movies within a day of when they hit theatres. Two trips to the theatre and the fire stick is paid for. I just received my fire stick. All I can say is amazing. You don't really have to be an expert to set the stick up. But you will need to play around to see all that it has to offer. ITS A LOT!!!! 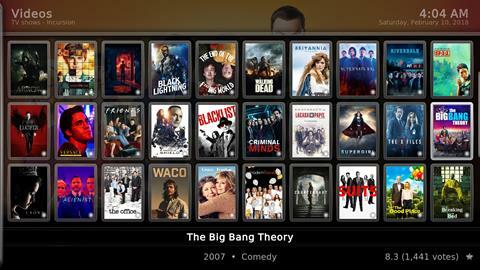 Beauty clear display thousands of tv shows and more movies. I love the Alexa Voice. Amazing lil product. I'm thinking of hitting my dad one for his birthday. I'm sure he will love it. Thanks again for speedy delivery. 2 days earlier than it was suppose to arrive. It also came with instructions for those that are wondering. All I can say is thank you thank you thank. Cable my way now without all those fees. I will never go back to cable. This little device is amazing for all that it does. You can get channels that you can't get on Roku. It uses wifi so no need for extra cable. Easy to use with so many choices. I love it! Pretty great to just pay one time and not have to worry about a monthly bill. Since the files uploaded to it are basically just files off of various Internet sites, some of them aren't the best quality and buffer. There's so much stuff on it that I still don't think I know what's all available. I have trouble getting Live TV to play on mine but haven't spent much time trying to fix it. Overall great if you don't watch much TV like me. My roommate was sort of sad that Hallmark isn't on there though. Awesome seller, offered help, kept in contact and made item easy to use. Simple to use. Great device. Q: is there a mthly fee due from any provider? amazon or hulu or whoever? A: No, you don't have to pay any monthly fee. 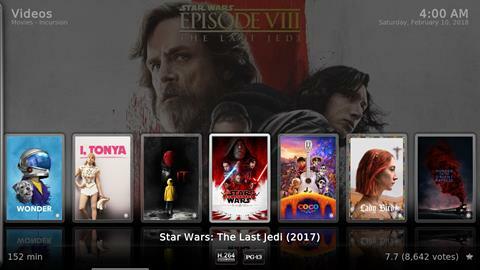 All latest movies and tv shows are available inside Kodi. Was this answer helpful? 87 of 89 Customer(s) found this Answer helpful. A: Yes everything is already setup for you. Nothing else need to be done on your ends except login in and start watching. We also included a Quick Start sheet that shows you step by step on first use. Was this answer helpful? 72 of 74 Customer(s) found this Answer helpful. Q: Are the necessary cables included for hook-up? A: All cables are included. You don' t need any extra cables to use this device. Was this answer helpful? 37 of 39 Customer(s) found this Answer helpful. 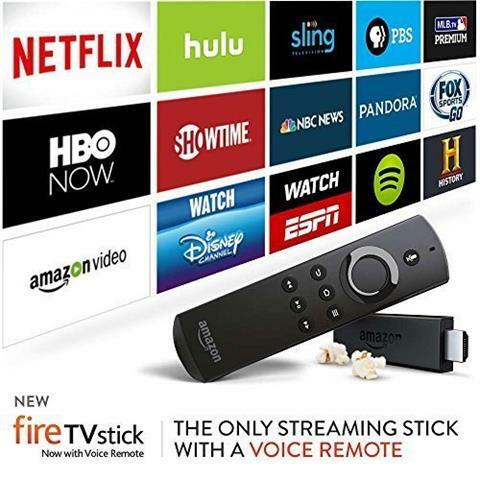 Q: Do yu have to have an AMAZON account to use this Fire TV Stick? A: You can use the default account we setup the device with. 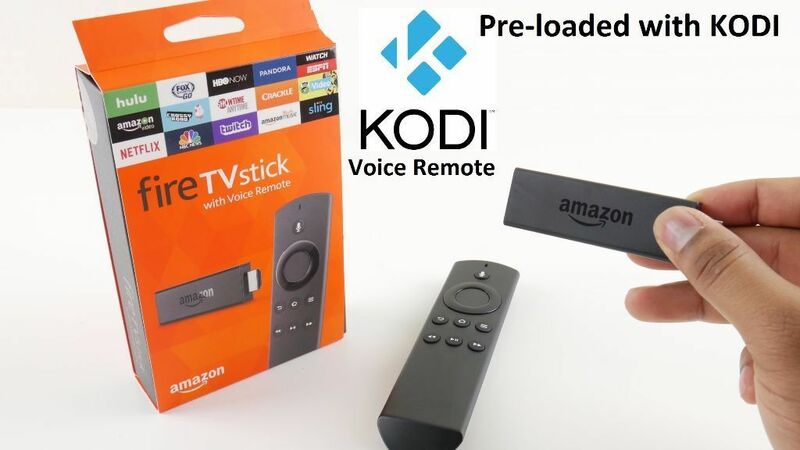 However we do recommend you login using your own amazon account in order to easy access Kodi and Mobdro right on the main menu. You can create a free amazon account at www.amazon.com. It takes less than a minute and only need an email address to register. Was this answer helpful? 35 of 38 Customer(s) found this Answer helpful. Q: Do you have to do anything to this? A: No, you just have to plug it into your TV to use. However, we do recommend you to login using your Amazon account for better user experience. Q: Do you need to purchase a TV Stick for each TV? A: Yes, a FireStick only works on one TV at a time. Was this answer helpful? 32 of 33 Customer(s) found this Answer helpful. Q: What is the difference between rooted & side loaded? A: Technically, rooted mean modification of the underlying software. While side loaded refer to adding a new application without any modification to protect the device warranty. In the case of Fire TV (Stick) they mostly mean the same thing. When someone says rooted, they actually means side loaded. Was this answer helpful? 29 of 34 Customer(s) found this Answer helpful. 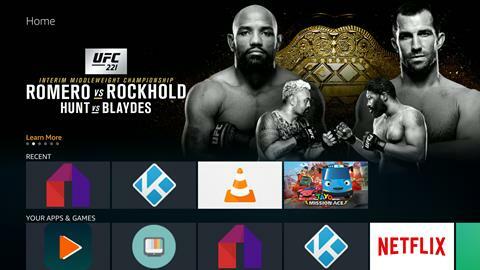 Q: What is the difference between a KODI TV BOX and a TV STICK? 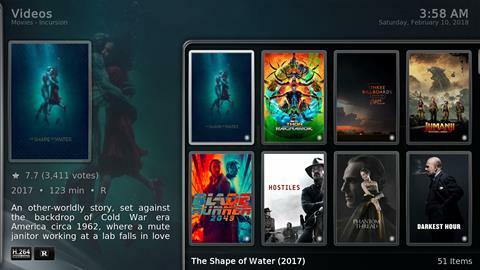 A: The Kodi TV Box is much faster and has support for wired connection and 4k resolution. If you don't mind about the higher price, we highly recommend you getting the Fire TV Box for better viewing experience. 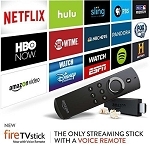 Q: difference between 69.95 and 119.95 firesticks What is difference between 69.95 and 119.95 firesticks? A: In term of content they both serve the same content. However, the Fire TV Dongle (119.95) is more powerful and faster than the Fire Stick (69.95). If you don't mind about the higher price, we suggest you getting the Dongle for smoother viewing experience. Thanks. Q: What generation are the Amazon Fire Sticks I'm getting? 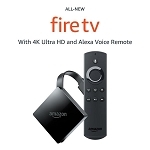 A: This is the latest generation of the Amazon Fire TV Stick.